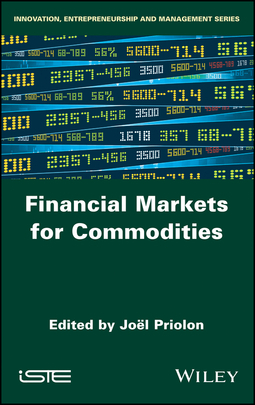 Agricultural, energy or mineral commodities are traded internationally in two market categories: physical markets and financial markets. 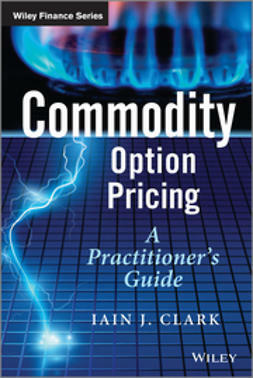 More specifically, on the financial markets, contracts are negotiated, the price of which depends on the price of a commodity. 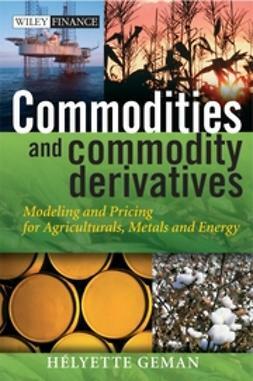 These contracts are called derivatives (futures, options contracts, swaps). 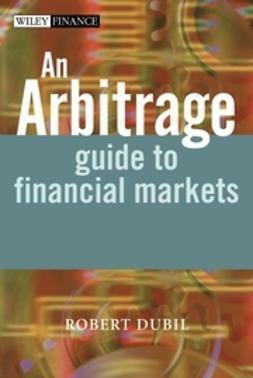 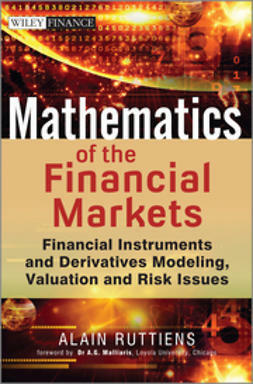 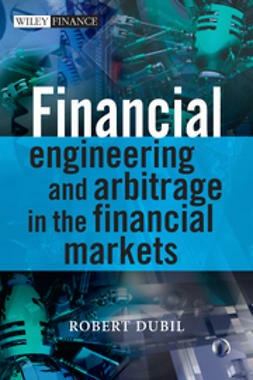 This book presents, on the one hand, the characteristics of these derivatives and the markets on which they are traded and, on the other hand, those transactions that typically combine an action on the physical market and a transaction on the corresponding financial market. 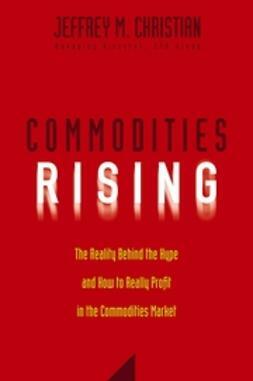 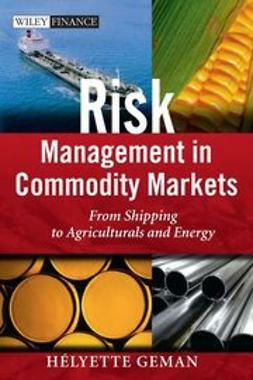 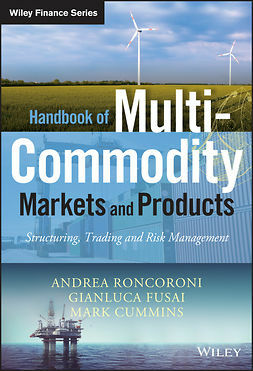 The understanding of commodity financial markets mainly relies on the resources of economic analysis, especially the financial economy, because the use of this discipline is essential to understanding the major operations that are conducted daily by the operators of these markets: traders, producers, processors, financiers.